Editor’s Note: This article was adapted from Clonlara School’s Off-Campus Program Education Guide, which our homeschooling families receive upon enrollment. 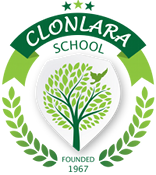 Clonlara School was founded on the belief that “living is learning” and that most everything a child does involves learning of one sort or another. Students do not need to be reading a textbook, taking exams, and writing papers to be learning. If you are new to our Off-Campus Program or are considering it, try tracking the activities your students engage in through the course of the day. Do they play basketball? Listen to podcasts? Research things on the computer? Cook dinner? Take photographs? 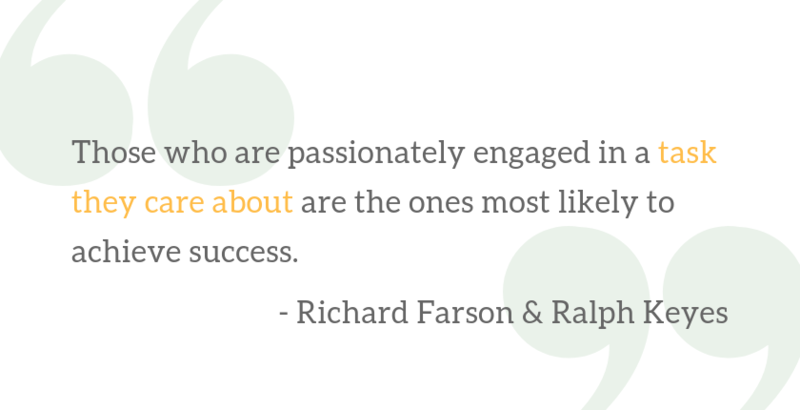 At the end of a month, you might be surprised by how much they have truly accomplished. Families who do this quickly discover how much learning is actually going on, even if it is not in the context of a formal “class.” Their students go to museums, start projects in the backyard, swim, plant gardens, read Internet news, and volunteer—all in a seamless series of learning activities. Some homeschooling parents feel anxious at the thought that they will have to teach their child a foreign language or a specialized math or science course, but it is not necessary for anyone in the family to be an expert in any area. Clonlara parents become facilitators of an educational plan but do not have to give direct instruction like teachers in schools. They learn alongside their children and help find resources to support their learning, such as online courses, tutors, hands-on learning opportunities, interesting books and websites, scientific tools, educational TV programs, and more. Different methods work for different subjects and for different students. For example, a family that participates in Civil War re-enactments may not feel the need for a history textbook but may turn to one for chemistry. Another family may do high school calculus in their heads but may purchase online foreign language courses for Spanish. Time spent learning and developing skills is never lost. Lessons present themselves in many ways. Role-playing games can provide a glimpse into history or strategy; hanging out with friends might add insight into psychology or conflict resolution; and watching movies can evolve into a film studies course. Alternatively, these activities can simply be ways to relax and regenerate before tackling other challenges. Learning is a process of asking questions and discovering answers, and at Clonlara, we know that it does not only happen at a desk or in a classroom. We work closely with our families to help turn their students’ interests and experiences into curriculum and credit. So, let your children keep doing what they love. It could eventually become official credit or just a solid life lesson! What questions or concerns do you have about letting your student’s interests drive their learning? What kinds of activities are they doing that could be developed into topics of study?